Probably a name it took you a while to remember but a comedian/person and speaker you’ll never forget. Nabil has been a professional stand up comic for over six years and has appeared on ITV, BBC2, Channel 4, Channel AKA, London Live, 5 Live, The Islam Channel, British Muslim TV & much more. 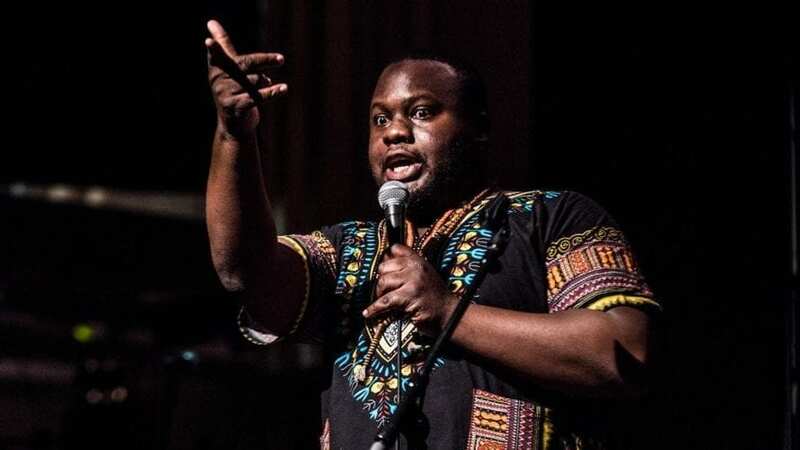 He’s toured the UK and abroad as a stand up comedian, Holland to Tanzania as well as a motivational speaker and has had over a million views on YouTube from his social commentary. Despite all of this he is proudest of being a father, husband, marvel and dc fan (yes he can’t decide between the two) and all around stand-up guy.